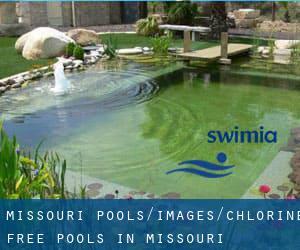 We currently have the following Chlorine Free Pools in Missouri, but we are always grateful for any corrections or contributions. Get in touch via our contact form. Not all countries are the same, and swimming regulations and rules are changing from one country to an additional. Traveling to Missouri? This is the right spot on the internet to discover locations to swim in Missouri. Each day you might be not swimming you are losing precious time to increase your skills a be a greater swimmer! No more excuses!. Looking for Swimming Pools? Many of them belong to gyms or sport centers which also offer lessons. These are the Chlorine Free Pools in Missouri other users have reported. Are you a local and your pool is just not listed? Contact us to ADD IT. It's free! Please, use the make contact with facts provided at every single pool profile. Without a shadow of a doubt, swimming in St. Louis could be the most effective way to unwind after work. 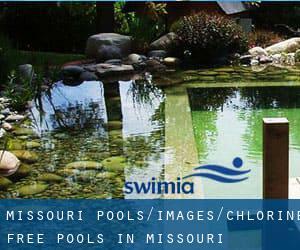 Take a couple of minutes to browse Swimia's catalog to find a Swimming Pool in St. Louis. Let us tell you a secret to switch off while you might be in Independence: just select a Pool in Independence and plunge into the water! There's no even more productive process. Holding an estimated population of 459.787, Kansas City is among the most important cities in Missouri. Check all the Swimming Pool in Kansas City and its surrounding area. On the corner of E. Rollins St. and Hitt St. , University of Missouri Campus , Columbia , MO , USA (Postal Code: 65211). This great and large sports center lets professional swimmers like you enjoy Olympic size x 25 yards, 8 x 22 lanes, depth adjustable to 8.5f, Non-Chlorine Sanitized, Indoors. Additionally, within these facilities you can try 25 yards diving well, Indoors. Unfortunately we do not have the email address of this Pool, but we can give you the phone number.